After filing a lawsuit against the US government last year, Microsoft announced yesterday that it is dropping the suit challenging the gag orders which frequently accompany warrants used to pry user data from tech companies. 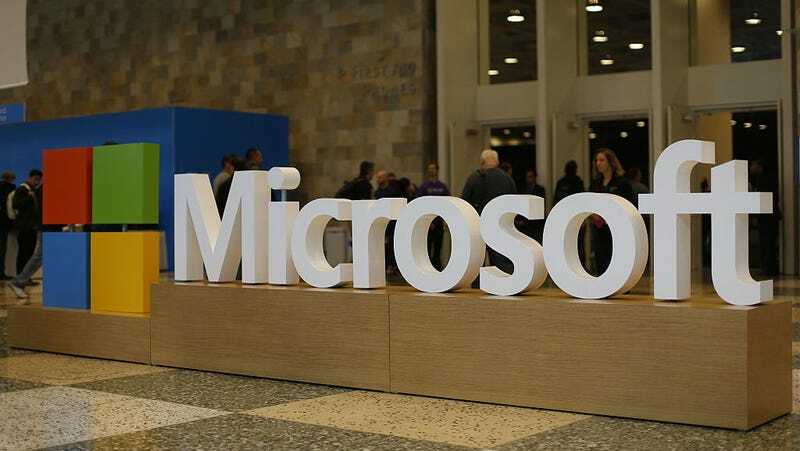 The gag orders prevent Microsoft and other companies from alerting users when the companies receive government requests for their data, which Microsoft argued was a violation of its rights to free speech. Microsoft is stepping away from the legal fight as the Department of Justice introduces new rules about gag orders that will limit their use. “The binding policy issued today by the Deputy U.S. Attorney General should diminish the number of orders that have a secrecy order attached, end the practice of indefinite secrecy orders, and make sure that every application for a secrecy order is carefully and specifically tailored to the facts in the case,” Microsoft’s president and chief legal officer Brad Smith wrote in a blog post. Previously, gag orders could last indefinitely, preventing companies from ever warning their users about collection of their data. Under the new policy, the secrecy orders need to last for only a year or less, unless there are “exceptional circumstances” that require a longer gag order. Limiting gag orders helps users because it informs them that they’re being investigated and gives them a chance to challenge the warrants for their information. This exact scenario played out recently with Facebook, which was hit with secret warrants for data belonging to three users who helped organize a protest against President Trump’s inauguration. Facebook successfully challenged the gag order and informed the users that their data was being sought, allowing the users to challenge those warrants in court. “Until today, vague legal standards have allowed the government to get indefinite secrecy orders routinely, regardless of whether they were even based on the specifics of the investigation at hand. That will no longer be true,” Smith said. However, Microsoft isn’t fully satisfied. The company is pushing Congress to impose further limits on gag orders—and its other high profile lawsuit over government access to user data is set to be argued before the Supreme Court.